Very wise word. Thanks @Devin C. Hughes ! 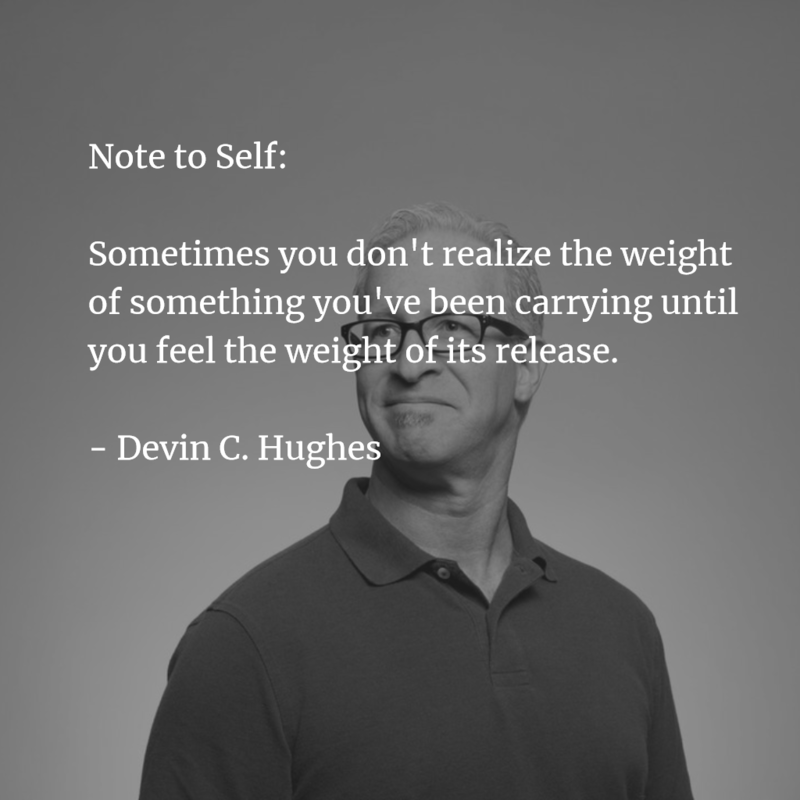 I feel already more relieved hearing these words from @Devin C. Hughes ! Cyndy Lassee and 8 others upvoted this.